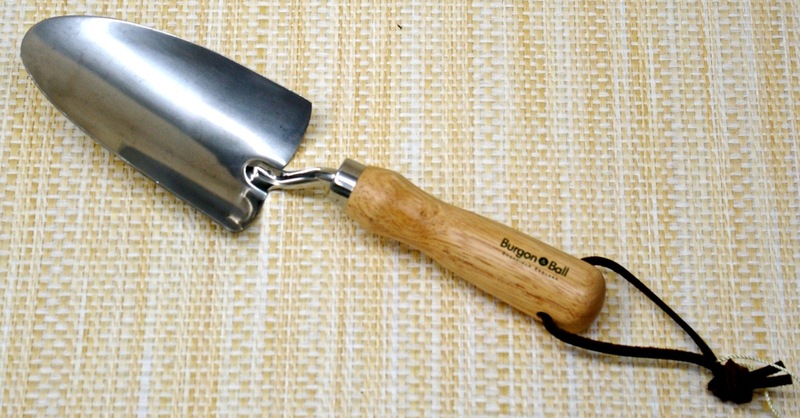 The Burgon and Ball Stainless Steel Hand Trowel is wider for digging and transplanting. 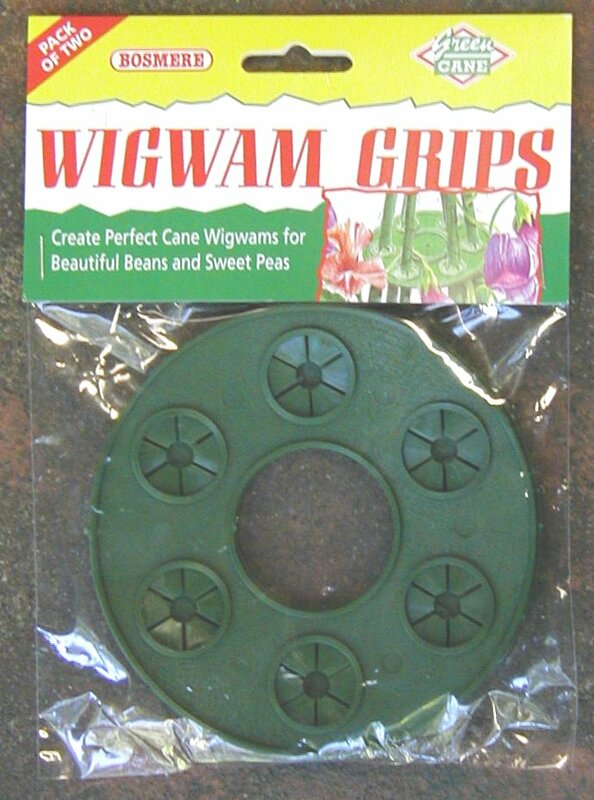 It is deep dished to carry more soil with the typical easy-to-grip hardwood handle. 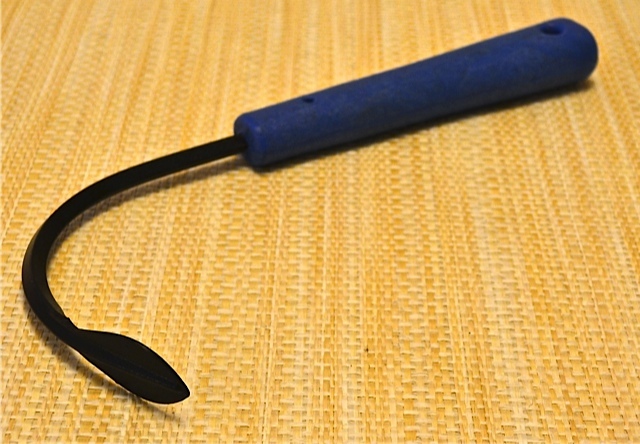 The stem and bowl of the trowel are one piece construction so the trowel won't bend at its most stressful point. 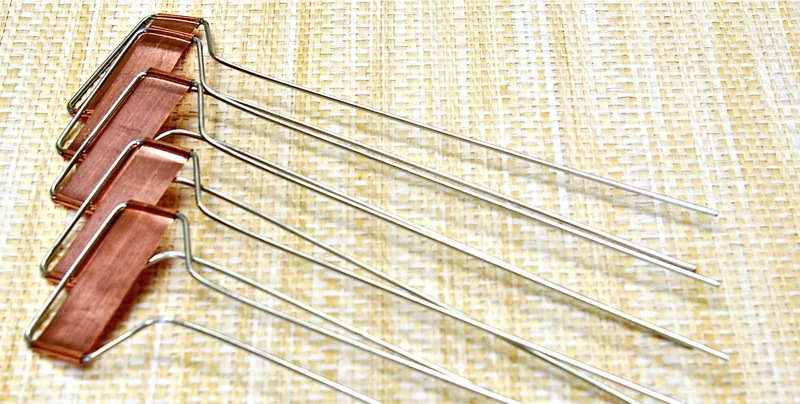 Endorsed by the Royal Horticultural Society of England.